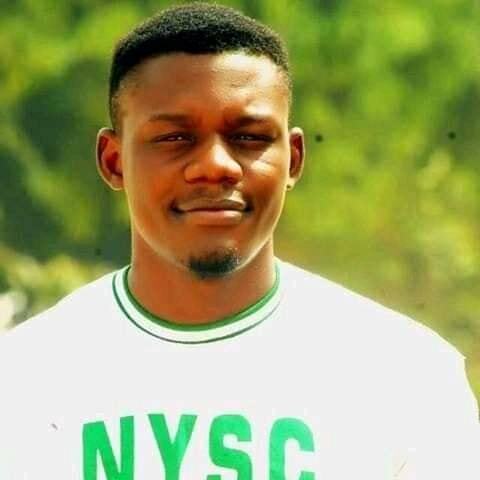 It has been reported that a 26-year-old serving NYSC member identified as Enoch Noah, has tragically died. The corps member who was deployed to serve in Kano State, died in an auto crash, while traveling to his Place of Primary Assignment. Enoch Noah was a Public Administration graduate of Kogi State Polytechnic. He died on Monday along the Abuja-Kano road. His death has gotten family and friends into deep mourning mood. Friends of Enoch have since taken to Facebook to mourn the young man's sad passing. Below are some of the posts they made.